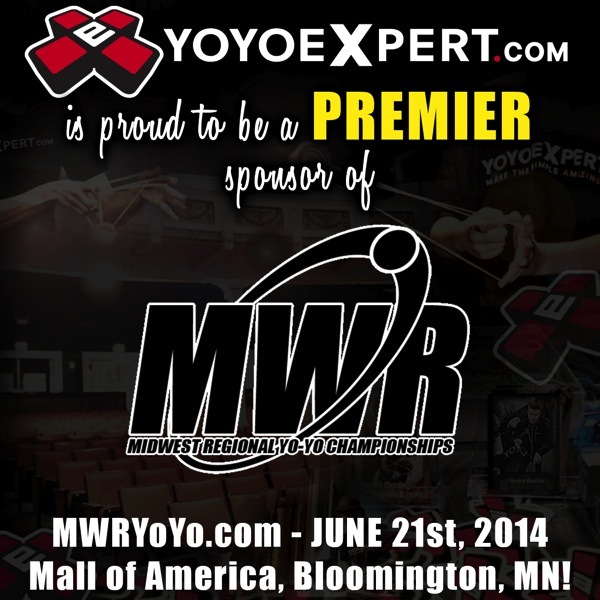 YoYoExpert is proud to be a Premier Sponsor of the 2014 Midwest Regional Yo-Yo Championships! It all happens Saturday JUNE 21st, 2014. 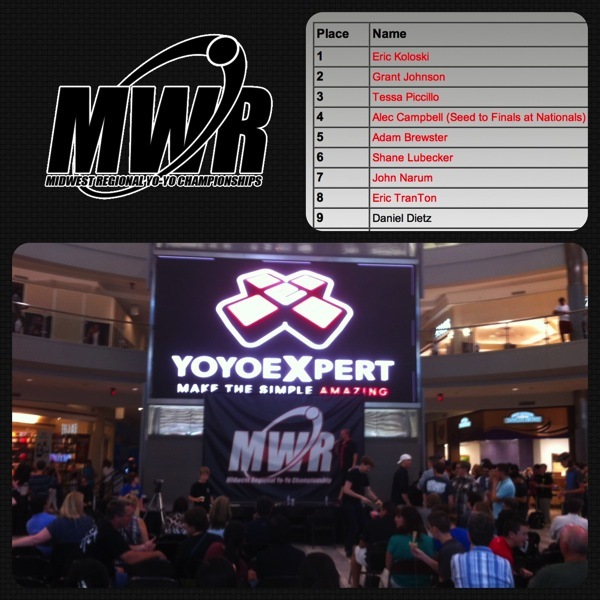 Mall of America, Bloomington, MN!